Need to split a RCA video or audio cable? 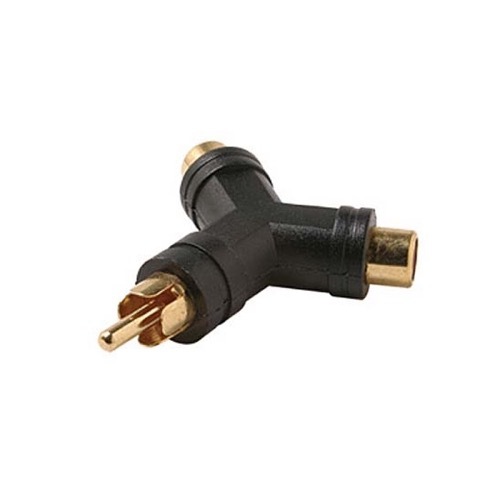 The RCA Y Splitter (1 male to 2 female) connector is what you need. Always a reliable connection without loss of signal quality loss.